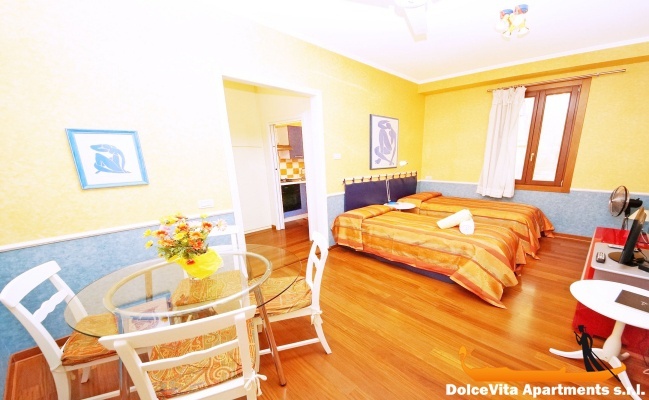 Apartment N. 85: It can accommodate up to 14 people, it is rented from 417 € per Night (not per person). 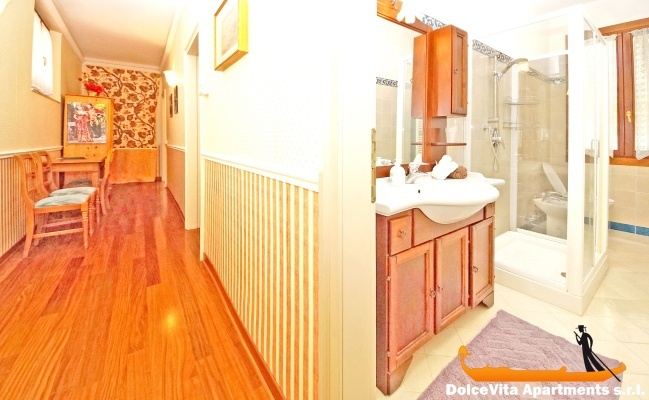 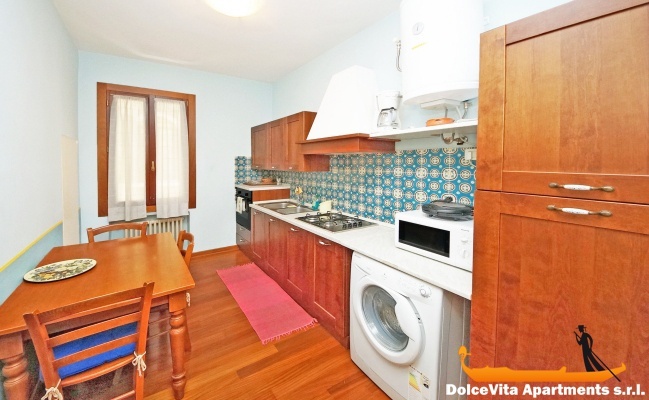 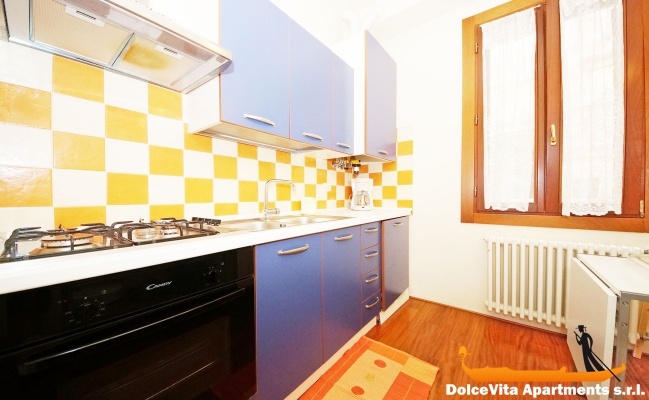 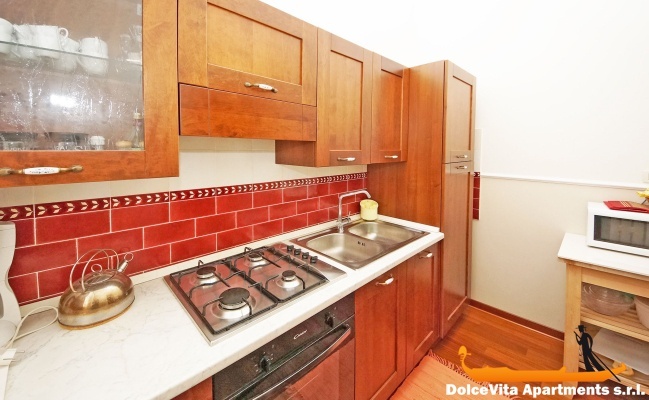 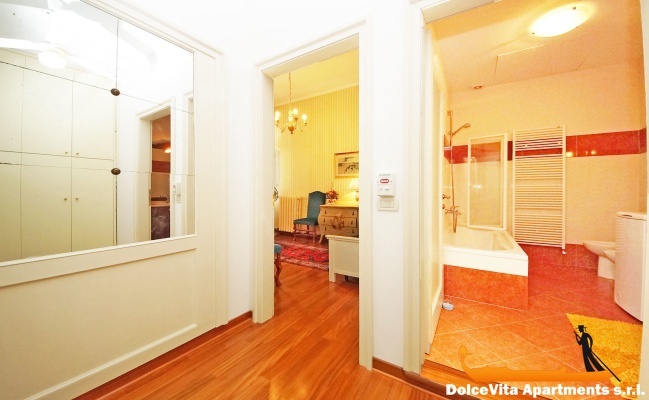 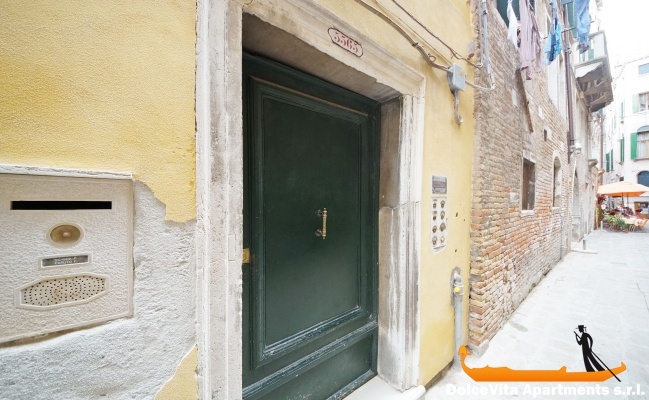 Very nice and comfortable holiday home in the center of Venice, in the district of Cannaregio. 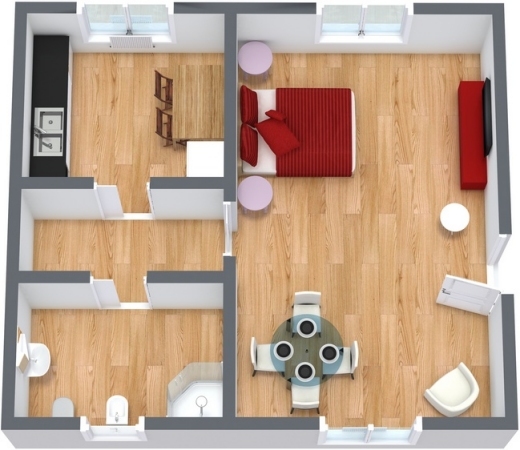 This structure consists of three apartments, all three on the same floor and it can accommodate up to 14 people. 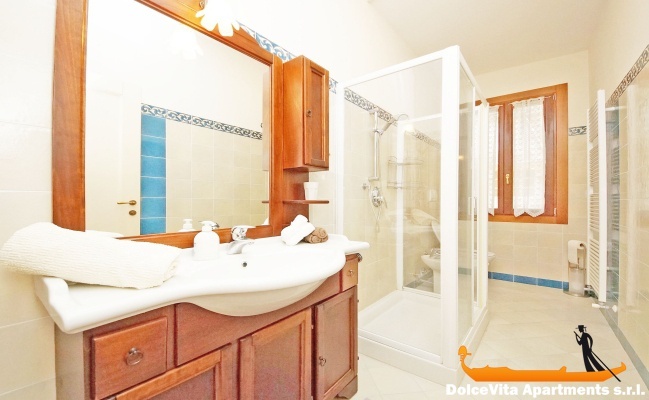 In total there are 4 bedrooms, 3 baths (2 with shower and 1 with bathtub) and 3 well equipped kitchens. 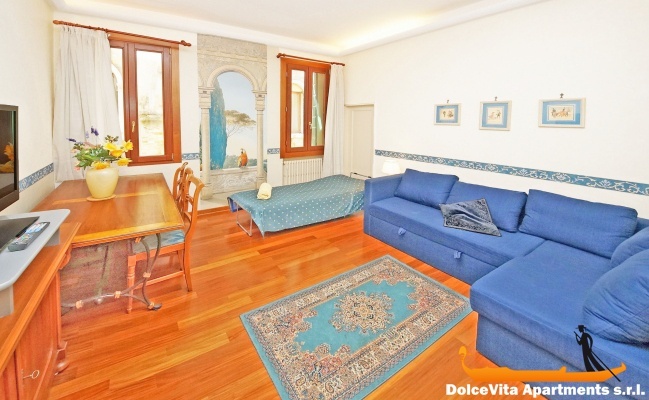 These three apartments are located on the first floor of a historic building and they are furnished with care and good taste. 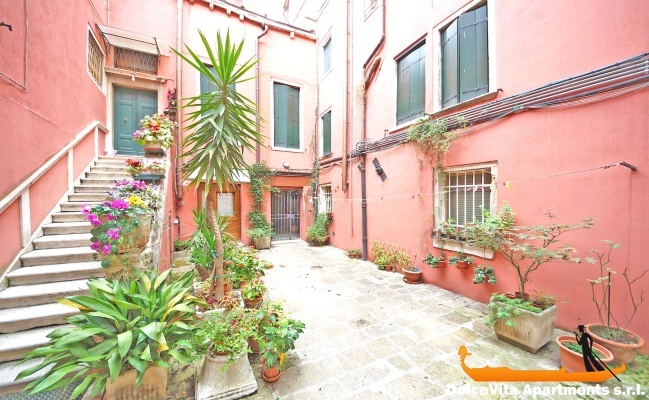 A beautiful marble staircase gives access to a private courtyard. 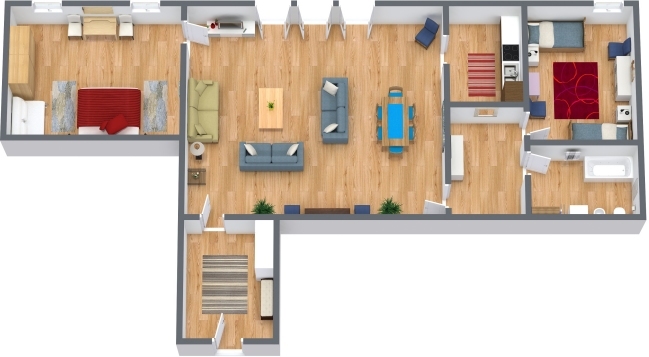 As for services, the three apartments offer a wide range of facilities: Wi-Fi, washing machine, oven, microwave, fridge and freezer. 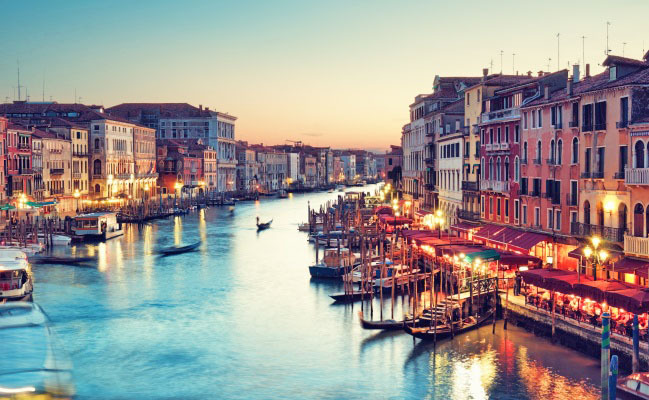 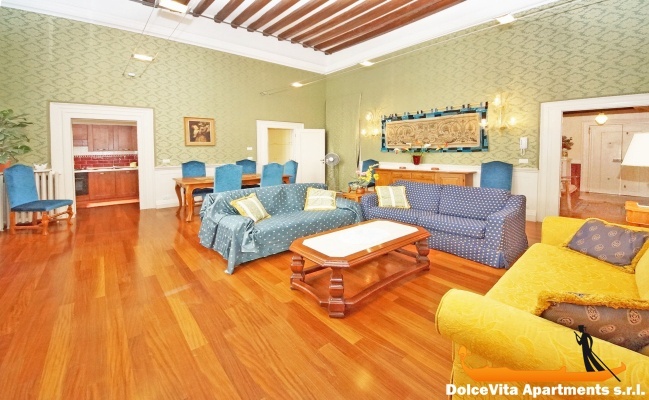 The house has a very central location: between the Rialto bridge and the Ca&rsquo D'oro. 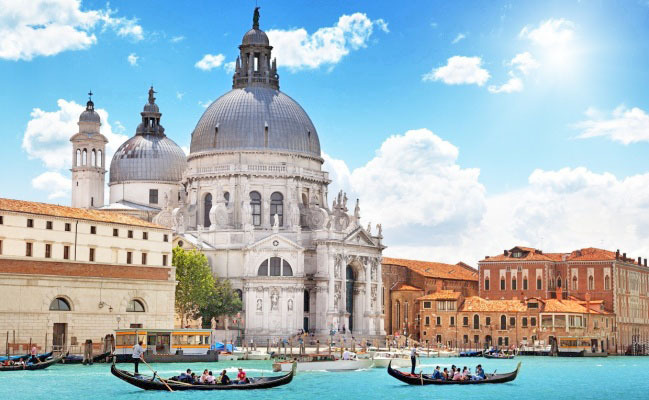 With the three vaporetto stops that are located near the building, it will be easy to reach all the attractions of the city. 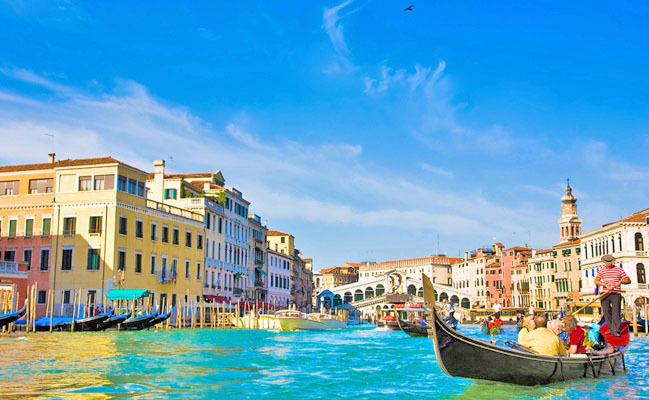 In addition, for those with special needs, you can arrive by water taxi to the house.